I already went on about how great Instruments are a little while ago. So I won’t repeat myself. But I just wandered over to their Bandcamp page the other day and saw they’ve posted a handful of new songs, so naturally I felt the need to share this information. The most recent “Trellis III Tripod” is a reworking of a song by their pre-Instruments band the Motes. 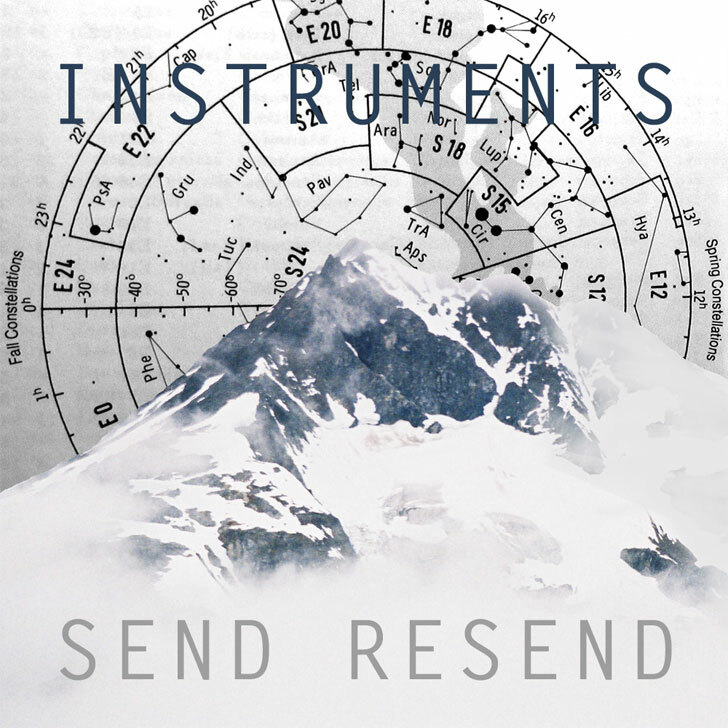 The second “Send Resend” is a brand new joint and immediately was filed under essential listening. Hear for yourself below. The band also has a couple shows coming up. September 23rd they play a free show at the Riverfront Park in Truro. Then on October 19th they play at St. Matthew’s United Church in Halifax during the Halifax Pop Explosion. Get out and see these guys. They won’t disappoint.